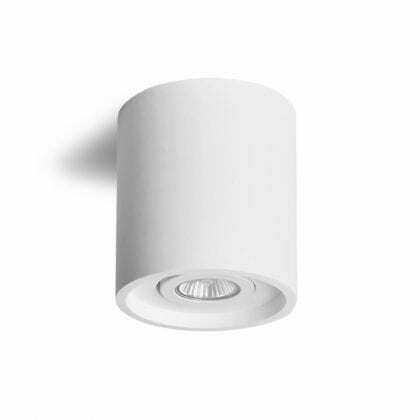 Revolutionary gypsum surface mount lighting fixture. The fixtures are paintable using standard paints and paint colors. 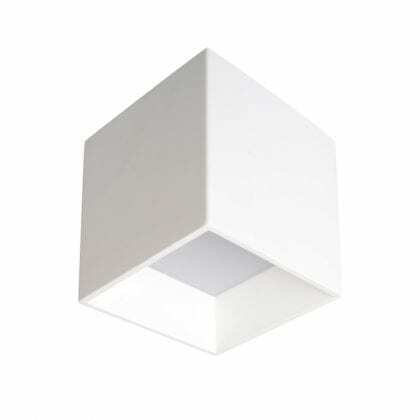 Fixtures are solid and handcrafted, made out of environmentally friendly green materials. 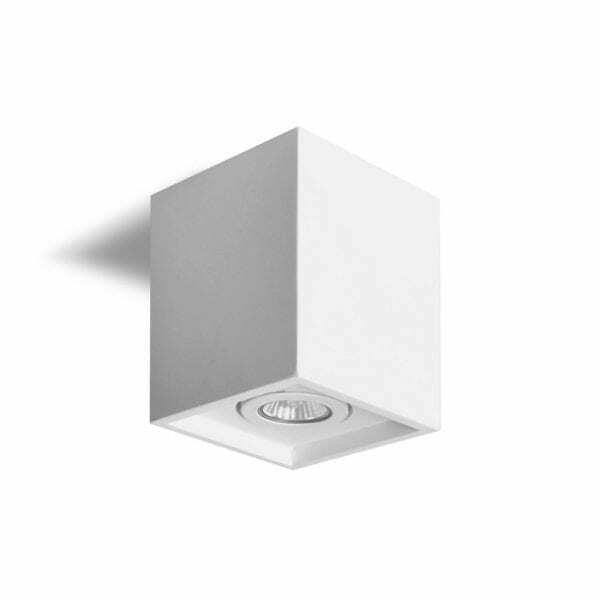 Fixtures are compatible with standard and/or LED Lamps. Made out of Environmentally Friendly Gypsum materials. Energy efficient LED light compatible.